FrontLine Marketing, Positioned for Purchase. 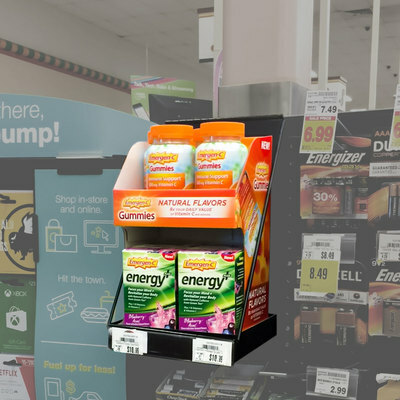 Our proprietary and turnkey Perimeter Display Programs drive incremental sales for CPG brands across 7,500+ retail locations. 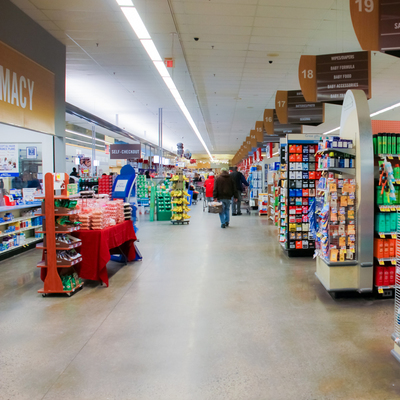 Shoppers visit grocery stores 4x more often than any other retail channel, but only spend 18% of their time shopping the aisles. One call to FrontLine Marketing gets your brand guaranteed perimeter visibility that builds awareness, trial and incremental sales. 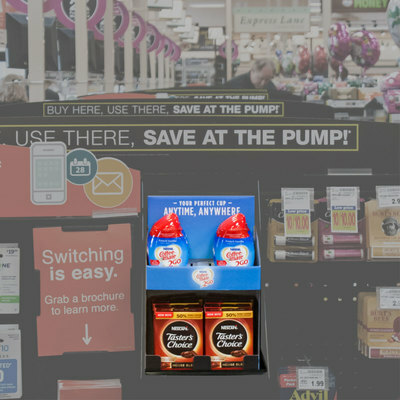 Our display programs are situated in high-traffic perimeter locations that intercept shoppers and give your brands maximum exposure to drive trial and sales at retail. 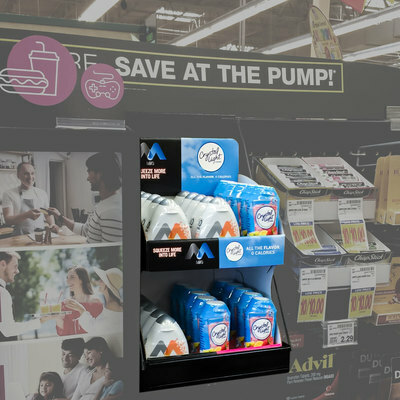 Our Perimeter Display Programs reach 51MM unique shoppers every 4 weeks. 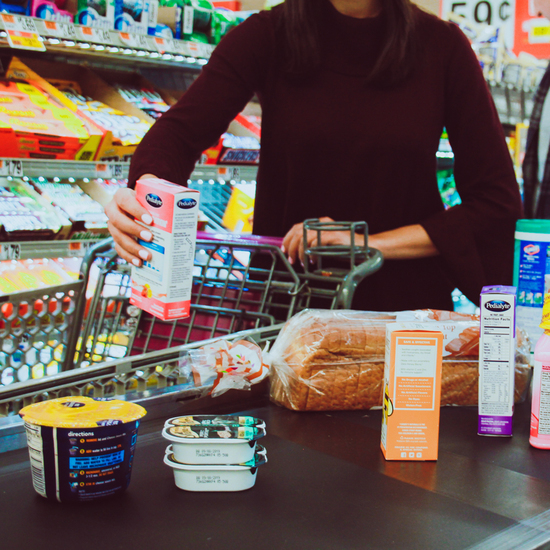 These shoppers visit grocery stores an average of 6 times per month. 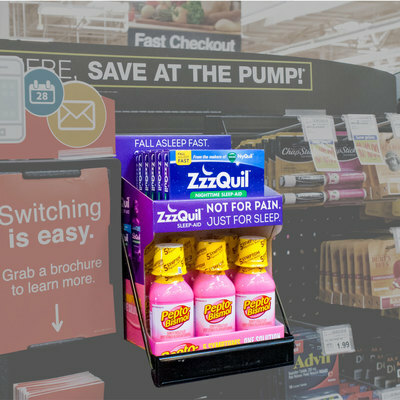 Far removed from aisle competition, our Checkout Display Program drives impulse purchases for seasonal brands, new items, and everyday essentials. 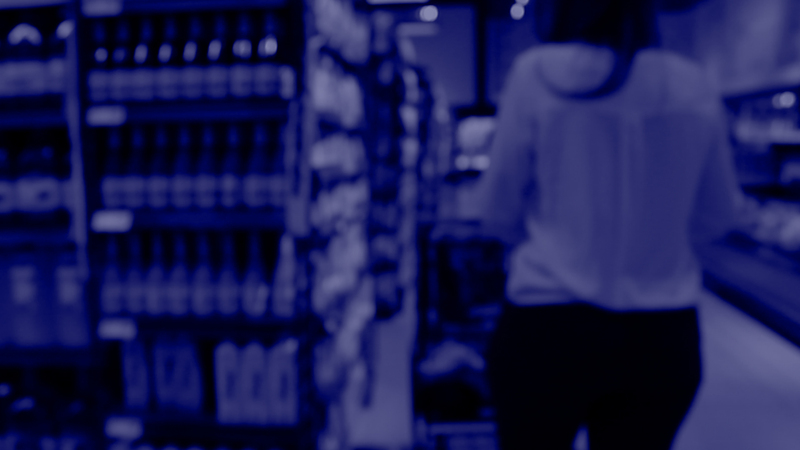 This program reaches over 43MM unique shoppers each month with average incremental sales lifts of 60%. 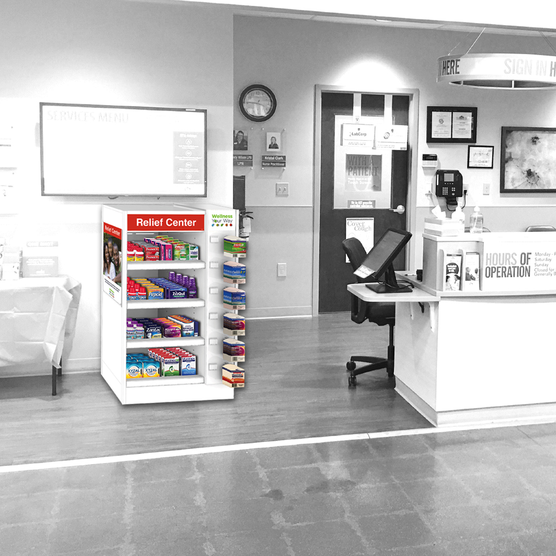 Our Pharmacy Programs are prominently located in front of the pharmacy counter in 4,600 supermarkets nationwide. 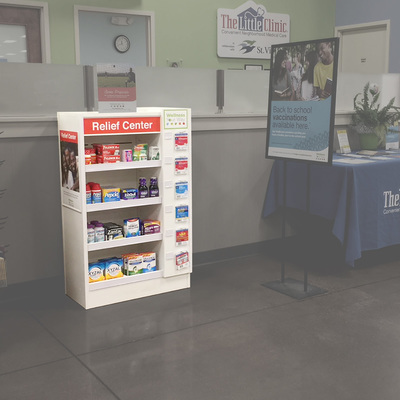 With an average pharmacy dwell time of 6.5 minutes, our high-impact display program turns waiting occasions into buying occasions for health-conscious shoppers. 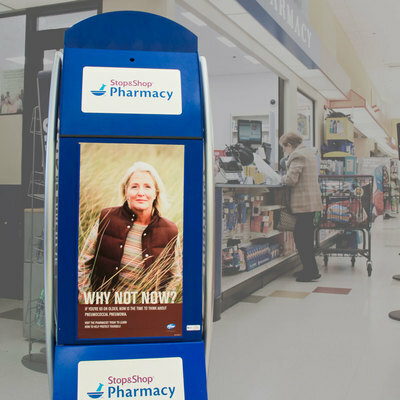 Every month, our Pharmacy Display and Pharmacy Poster Programs reach 31MM unique shoppers and deliver over 112MM shopper impressions. 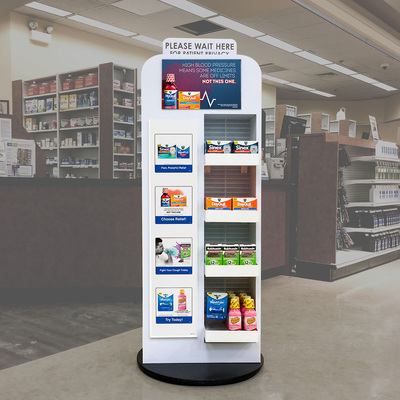 Our vast Retail Network reaches 51MM shoppers/month through pre‑authorized Perimeter Display Programs across 7,500+ locations. Our Display Programs have a 25-year track record of delivering outstanding performance results. 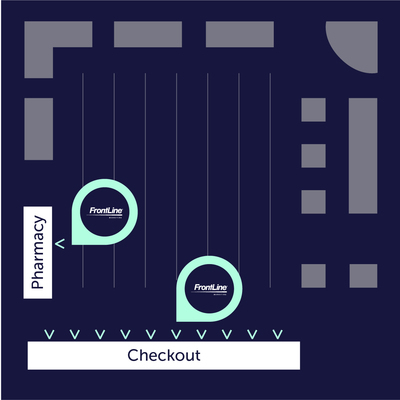 From planning and display production, to allocation requests and in-store merchandising, we do it all! 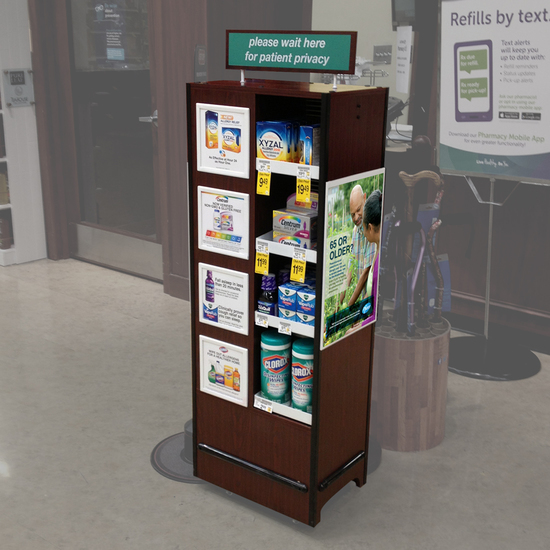 We are a specialized retail marketing, merchandising activation and media company. 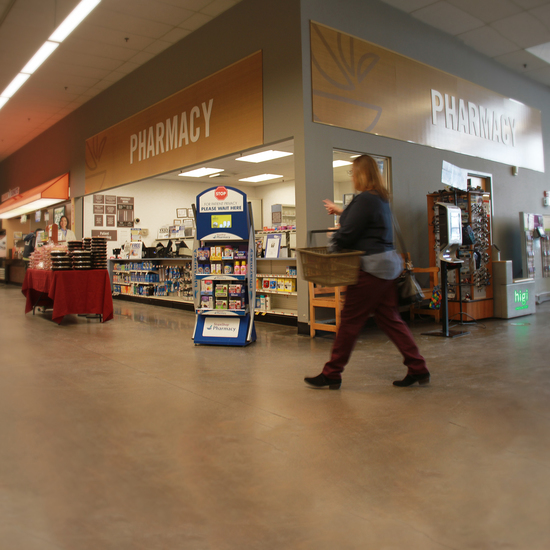 Our team creates and implements turnkey in-store programs that get brands noticed and drive incremental sales. FrontLine Marketing is a business unit of Mosaic, a creative agency specializing in experiential, retail, shopper and content marketing. Mosaic is the marketing arm of Acosta, a leading full-service sales, marketing and foodservice agency.